XINNIX ONTWERPT, CREËERT EN PRODUCEERT DEURSYSTEMEN OM BINNENDEUREN TE INTEGREREN IN ONGEËVENAARDE, TIJDLOOS MOOIE INTERIEURS. XINNIX DESSINE, CRÉE ET FABRIQUE DES SYSTÈMES POUR DISSIMULER DES PORTES INTÉRIEURES DANS UN INTÉRIEUR ÉLÉGANT ET INTEMPOREL. 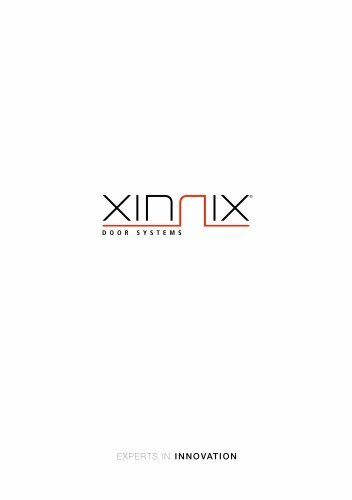 XINNIX DESIGNS, CREATES AND MANUFACTURES SYSTEMS TO INTEGRATE INTERNAL DOORS IN AN ELEGANT AND TIMELESS INTERIEUR. XINNIX ENTWICKELT UND FERTIGT SYSTEME UM INNENTÜREN BÜNDIG IN EINE ELEGANTE UND ZEITLOSE INNENEINRICHTUNG EINZUBAUEN. Voor meer technische info, vraag naar onze catalogus. Pour plus d’informations techniques, demandez notre catalogue. For more technical info, ask for our general catalogue. Für weitere technische Informationen, fordern sie unseren Katalog an.